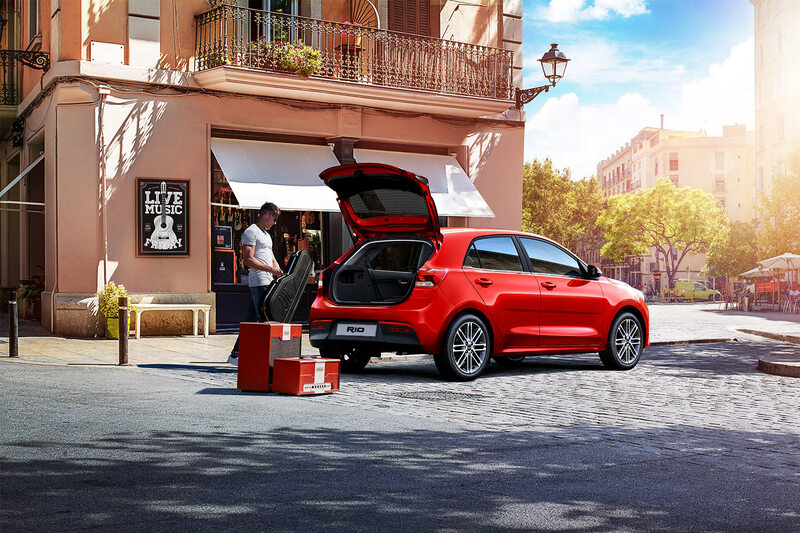 The Rio 5 door, bringing you cool and compact. In style. The Rio 5-door has got everything you're looking for. The latest vehicle integrated technology, great fuel efficiency, and a fun comfortable ride are just a few of the first things that can describe the Rio 5-door. Electronic stability control, Vehicle stability control, Hill assist, and Automated braking are all systems that have been integrated into the Rio not only making it the most comfortable driving experience but making it the safest driving experience. Apple CarPlay, Android Auto, and the UVO systems are just some of the features to keep you connected with the Rio. The smart key, push to start system provide a quick in and out start function. The redefined Rio seats 5 passengers and includes a heated steering wheel as well as heated front seats to maximize comfort. The Rio 5-door comes available in both a Manual and Automatic transmission for your preference. 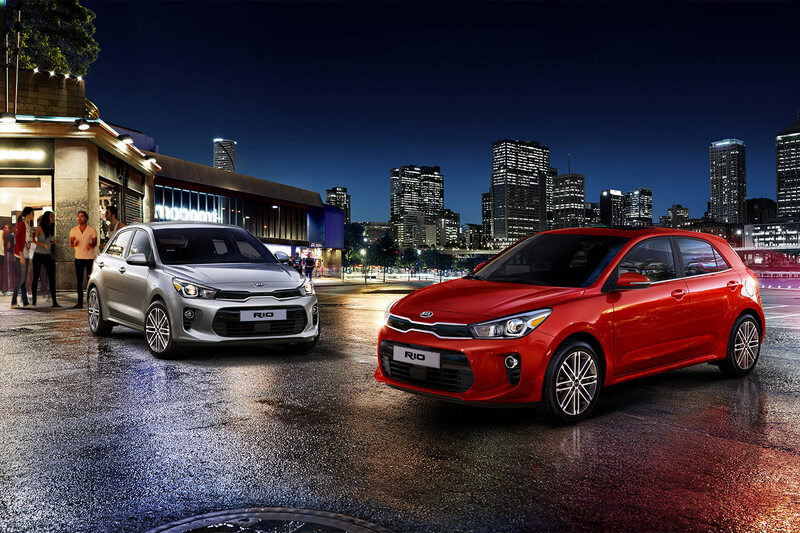 Test drive the Kia Rio today at Orillia Kia!